Very soon Sydneysiders will be able to indulge in a hot coffee and some furry therapy, courtesy of a very unique café. We’ve been lucky enough to get a glimpse into this gorgeous concept, and kids just adore it! 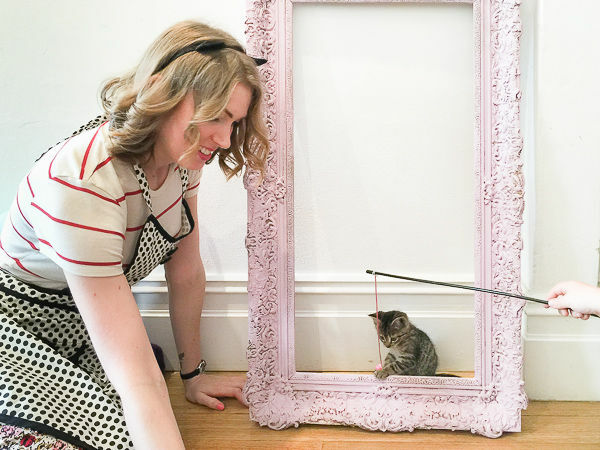 The Sydney Cat Café is aiming to open in September, if all goes well with its current Kickstarter campaign. It’s so much more than a gimmick, and will have animal lovers purring in anticipation. Drawing on similar outlets in Asia, Europe, the US and right here in Melbourne, Sydney is set to get its very own cat café in the not-too-distant future. The premise is to create a normal café space, with a feline twist – a home for rescue cats. The café is looking to partner with Sydney-based animal shelters, so that it can foster rescue kittens. It’s then hoped that these kittens might find a new home with a coffee-lover! Cafè guests will be able to pay an additional cover-charge to enter the cat zone – which will house beautiful cats that are ready for adoption. It’s a win-win situation – guests get some feline therapy, and the cats are given love, and possibly a home. At this stage the location of the café is yet to be determined, but Surry Hills and Newtown are being keenly eyed. 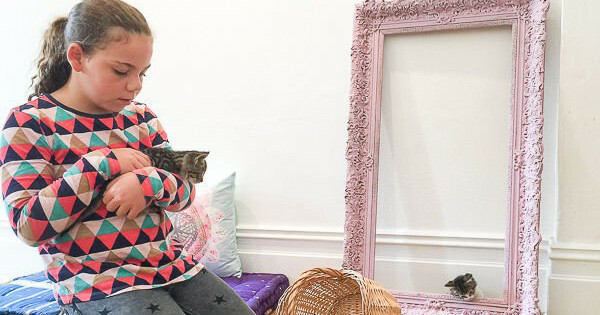 In a bid to gauge support for the project, the Sydney Cat Cafè recently launched its campaign using a pop-up shop. Babyology Managing Editor Mandi and her family visited the sold out event – and the kids adored it! If you’re keen to support the project, you can do so through Kickstarter pledges, which start at just $1.